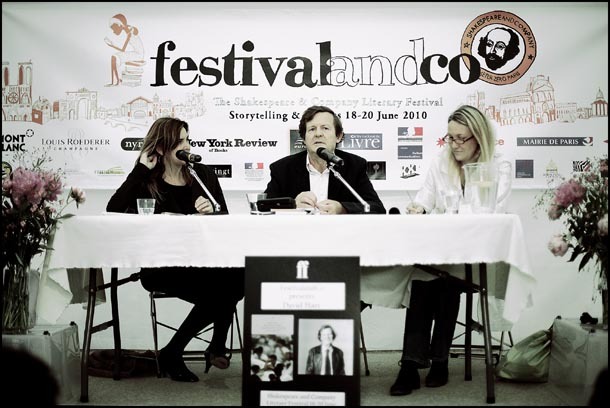 David Hare is one of the UK's most internationally performed playwrights, screenwriters and political commentators. His first play, Slag, was originally produced in London in 1970 at the Hampstead Theatre. His plays include Plenty, a portrait of disillusionment in post-war Britain; the trilogy Racing Demon, Murmuring Judges and The Absence of War, about three British institutions: the Anglican church, the legal system and the Labour Party; and Stuff Happens, about the invasion of Iraq. His latest play, The Power of Yes, took on the financial crisis to much critical acclaim. Hare's screenplay adaptations include Damage, The Reader and The Hours. He is also author of Obedience, Struggle & Revolt, a collection of lectures about politics and art, and Via Dolorosa, a rumination on the Israeli/Palestinian conflict. The French government made him an Officier de l'Ordre des Arts et Lettres in 1997, and in 1998 the British government knighted him. He lives in London with his wife, Nicole Farhi.